My name is Jason Miller and I’m a rabbi. 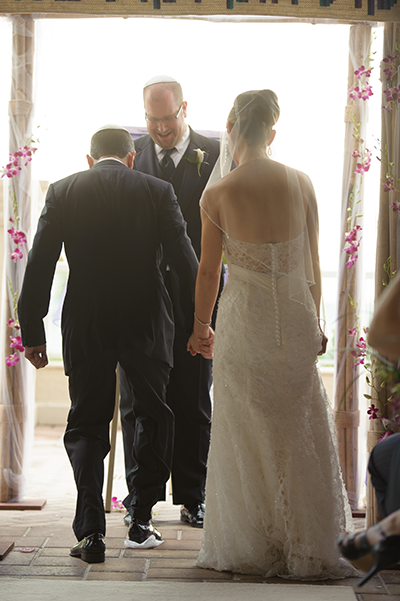 For me, one of the highlights of being a rabbi is performing weddings. I have officiated at the weddings of hundreds of happy couples. I have even helped a few brides and grooms meet each other. In January 2010, I was named the JDate Rabbi of the Month. I meet with couples several times before “the Big Day” so I can get to know the bride and groom better, help them know each other better, and provide pre-marital counseling to ensure a healthy marriage. I’m available to officiate Jewish weddings at the venue of your choice. I officiate destination weddings, which have included such beautiful destinations as Punta Cana, Marco Island, Mexico, the Carribean, Tel Aviv, Charleston, Savannah, Williamsburg and Hawaii. 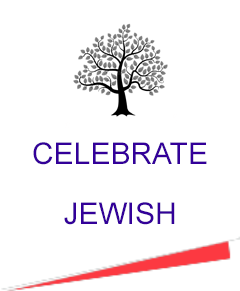 Please contact me to inquire about Jewish wedding officiation, whether your wedding will be in a local hotel, synagogue, temple or a destination wedding.